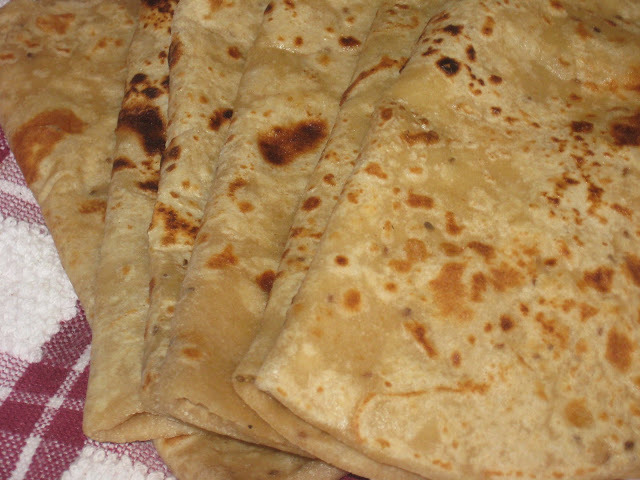 Styles of making parathas? I love parathas but i need something different in plain parathas too every time. 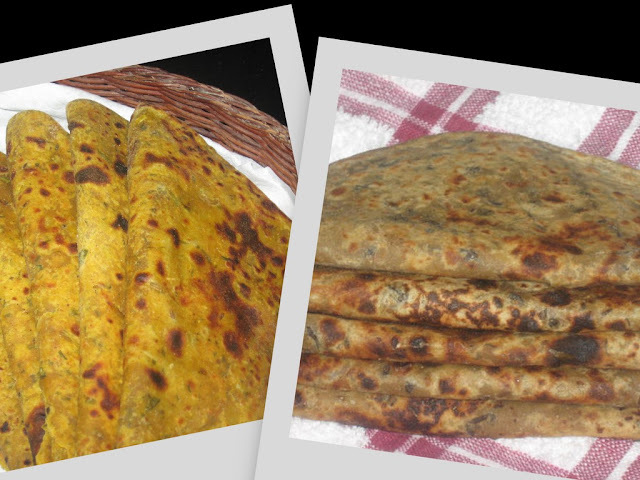 The laccha, or tikona, or the square, a change..
Rajma Paneer Paratha was an accidental invention from one of my cooking with leftovers sprint, from what was left of the vegetarian meatballs i made last..